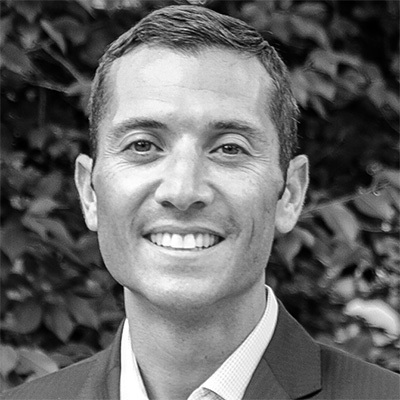 Jordan Nof is the Head of Investments at Tusk Ventures, where he oversees all aspects of the firm’s venture capital investment practice, and is a member of the Investment Committee. Jordan manages Tusk Ventures Partners I LP, and led the fund’s capital investments in FanDuel, Lemonade, Care/of, and Nexar. Before joining Tusk Ventures, Jordan spent six years as a Director at Blackstone, one of the world’s leading investment firms, where he focused on the development of the firm’s corporate venture capital portfolio. During that time, Jordan invested in early stage technology companies to accelerate operations across Blackstone and the firm’s underlying portfolio companies. He led Blackstone’s first real estate technology investment, and worked within the Innovations team to execute investments in financial technology and cyber-security startups. Prior to Blackstone, Jordan spent four years in the institutional investment management division at AllianceBernstein. During that time, he worked with many of the firm’s largest global institutional sub-advisory relationships. Jordan actively serves as an advisor to MetaProp NYC, the first dedicated real estate technology accelerator. He is also an advisory board member for an early stage real estate technology startup. Jordan received an M.B.A. with concentrations in Finance and Management from Rollins Graduate School of Business and is a graduate of Florida State University where he received a B.S. in Finance.